The first thing you need to do in order to make a room minimalistic, is remove all clutter. This is probably the most mundane and least fun part of achieving a minimalistic interior, however it is probably the most necessary. The key is to have practically nothing in sight. Of course, you won’t actually want your house to be completely bare and so the trick is to store items behind cabinets and in boxes and baskets. Minimalistic interior design works best through elevating the presence of an object by making it the focal point of a room. This object can be anything, from a piece of furniture to artwork. It can be made a focal point by being placed centrally or making other objects or entities within the room – such as lights – face it. Your room will receive its character through its focal point so choose yours wisely. Light is particularly important in minimalistic interior design for several reasons. First and foremost, good lighting is essentially always important in any type of interior design, as it helps give a room its character. 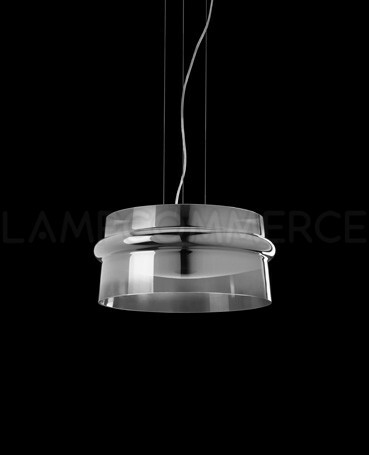 As mentioned earlier however, light has extra importance in minimalism since it stresses a room’s focal point. Both natural and artificial light work superbly with minimalism. Natural light should be used to seep throughout a room (if possible), and directed towards the room’s focal point. In regards to artificial lights, you should direct accent lights on the room’s focal point to further stress it. Since lighting is so important to your interior design and since your lighting cannot be changed too often unless it’s moveable, you must be sure to have a good look at all of the different types of lighting available at your disposal. There really are so many ways to make your room an ideal expression of minimalism through lights and so you will have an abundance of different lighting choices to make. 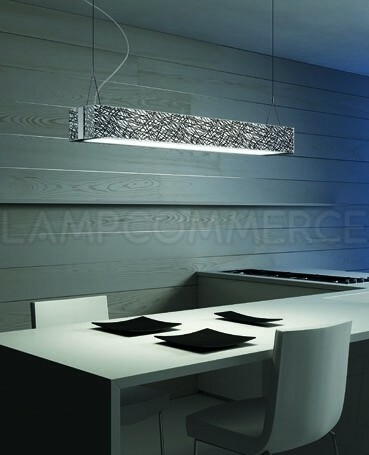 Stores like www.lampcommerce.com should be visited and explored extensively due to the wide variety of lighting types. See the room you intend to make minimalistic as a grid and place fixtures, furniture and fittings around this horizontal or vertical patterned layout. On the matter of colour, it is often forgotten that it is a major part of minimalism, which isn’t to be purely expressed physically. Adopt a singular colour theme and if you ever feel the need to make the room multicoloured, be extra careful to make sure all colours are in unison with one another. For most of the time, it will be better for you to stick to one colour scheme in order to avoid a busy and chaotic feel to your home. The key word is harmony, which is best brought about through a singular colour theme. Top value as mostly you will be throwing things away not buying..its hard to keep things minimalistic too after you get there. It's a mindset really. But I just love a tidy desk = tidy mind.